There are plenty of fun-filled things to do in Japan’s capital city Tokyo. Whether you want to embrace Japanese culture or unleash your inner shopaholic, you’re guaranteed an unforgettable experience in the cosmopolitan city. Filled with designer boutiques and jaw-dropping buildings, Ginza is perfect for shopaholics who love indulging in luxury treats. 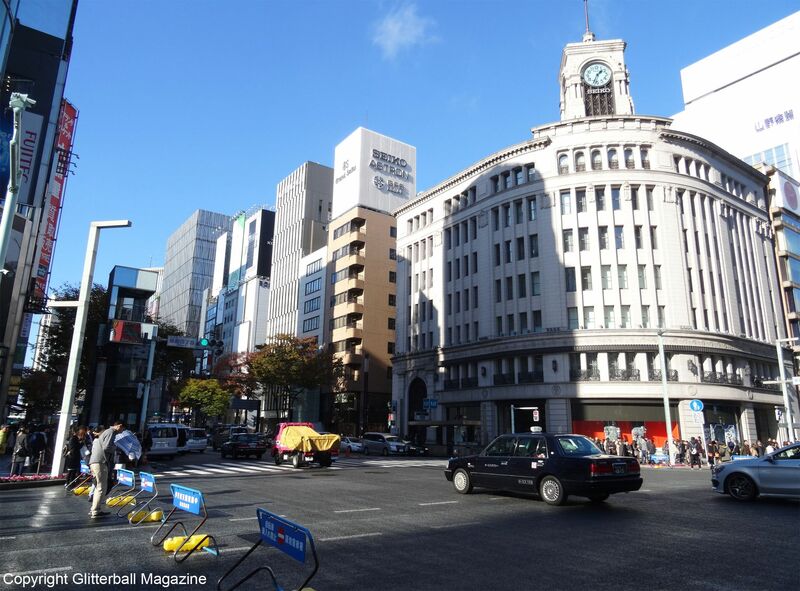 Ginza Mitsukoshi is one of the most exclusive department stores and you can pick up everything from traditional handbags to souvenirs and skin care. 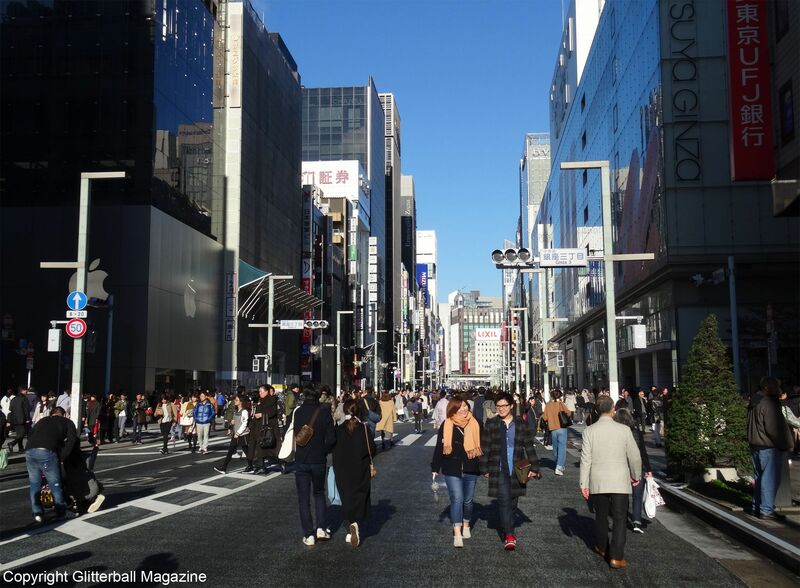 You’ll also spot a few high street favourites in Ginza like Uniqlo, the flagship shop. Stop by the Kabuki-za Theatre if you want to see a kabuki performance for a truly unique Japanese day out. 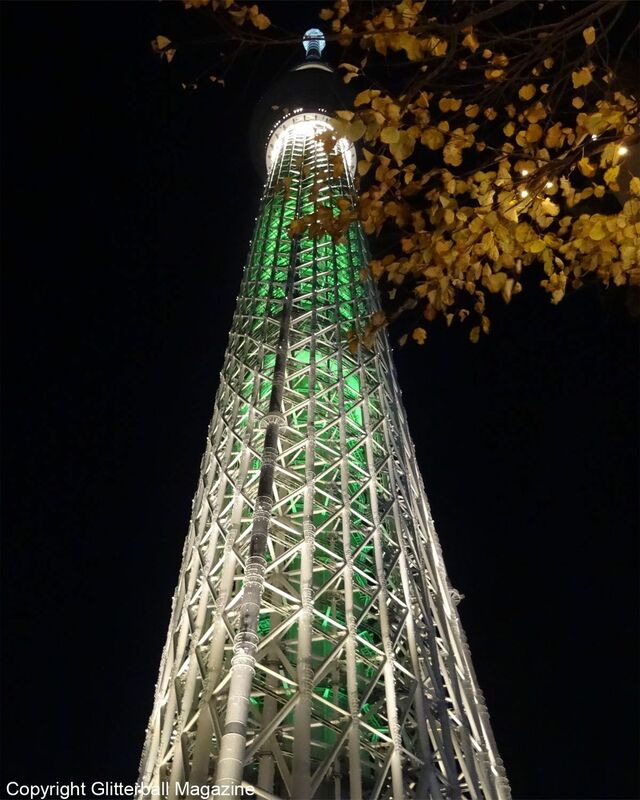 Enjoy an awe-inspiring experience with a trip to Tokyo Skytree. 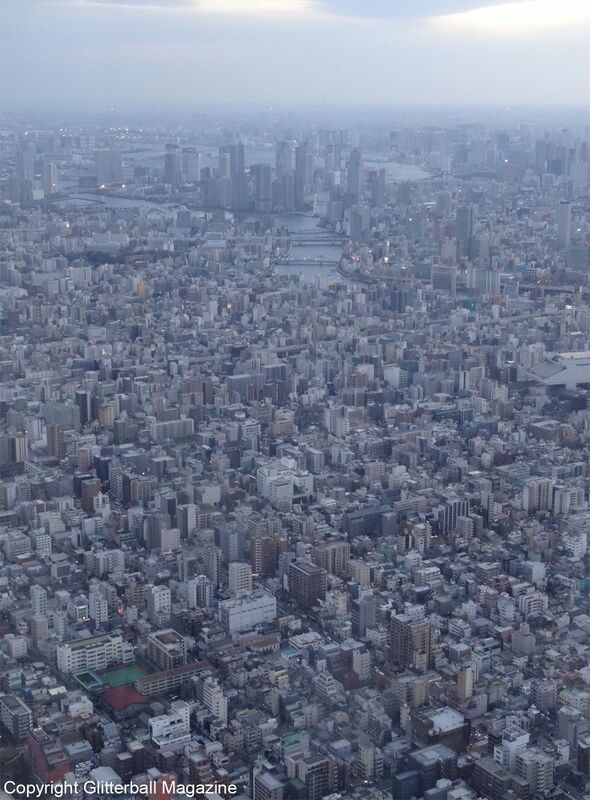 Located in the Sumida district of the capital city, it’s Japan’s tallest structure at 634 metres tall. 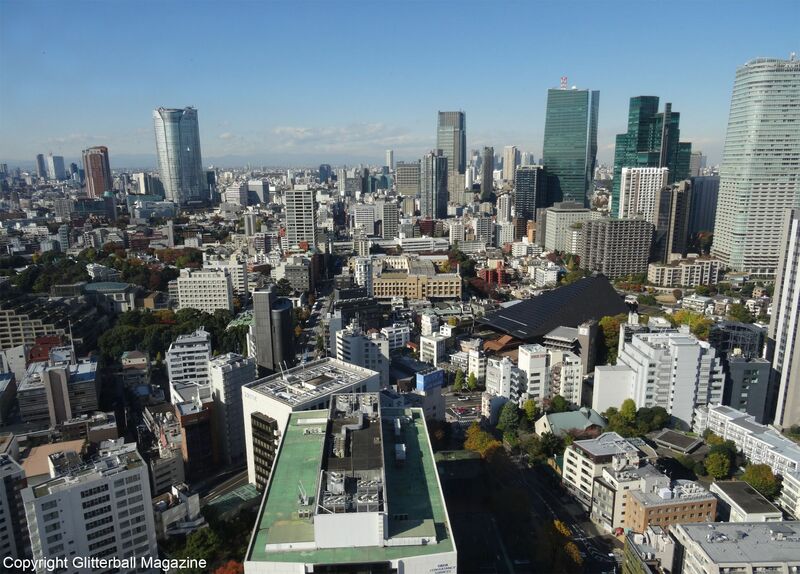 Designed by Nikken Sekkei and featuring two observation decks (the fast lift takes you to the top in under two minutes), you get fantastic views of Tokyo. 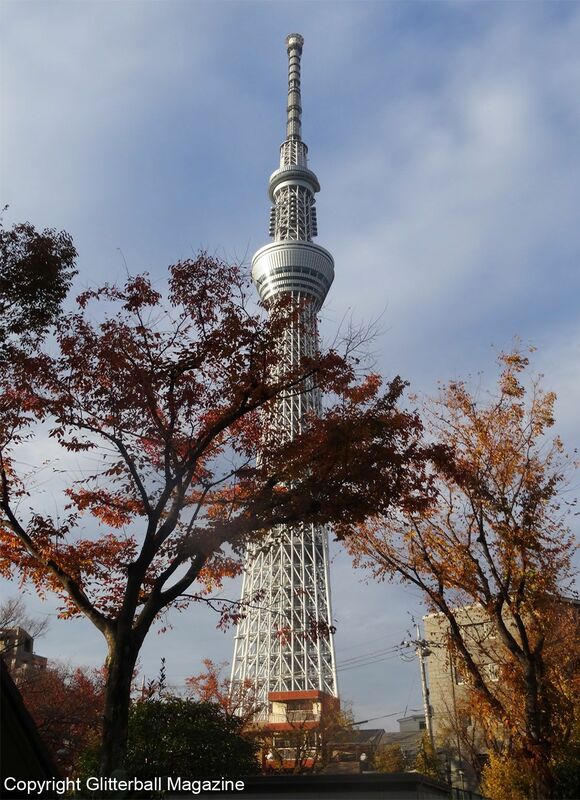 Visit on a sunny day and you can even see Mount Fuji or go in the evening to see Tokyo Skytree illuminated. Test your bravery on the first deck and walk over the glass floor, but careful, it’s not for the faint-hearted! 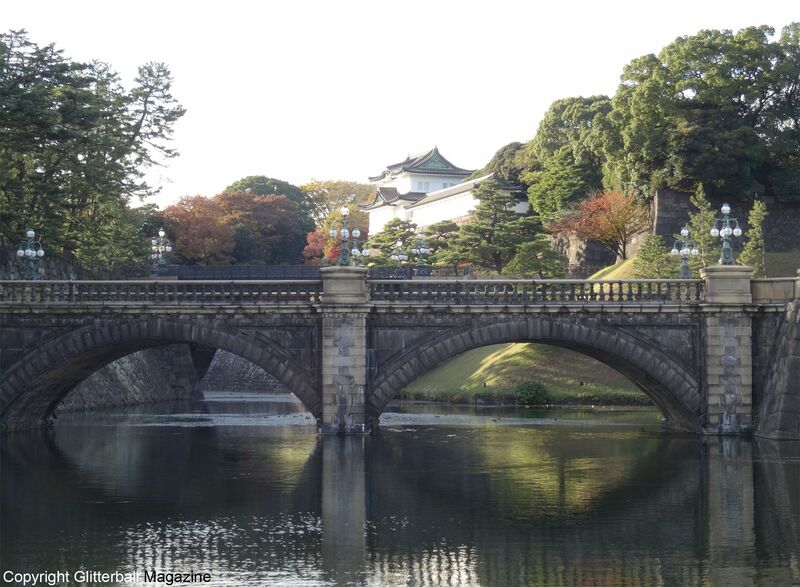 A short walk from Tokyo Station is the majestic Tokyo Imperial Palace, the main residence of the Emperor of Japan and his family. Completed in 1640, the palace is surrounded by the original moat and is patrolled by guards. Access is limited to twice a year but you can enjoy views of the double-arched Nijubashi Bridge and stroll around the adjoining public parks. 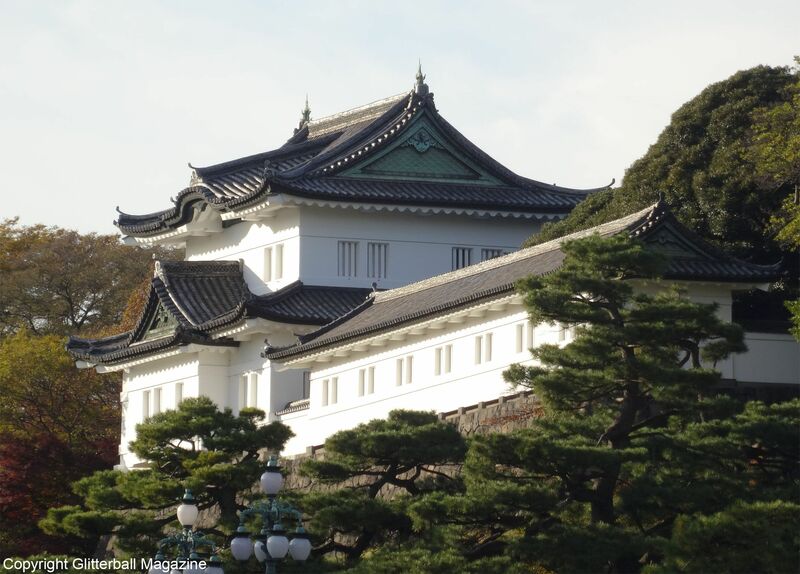 The palace also overlooks the Imperial Palace East Gardens, an ideal spot to relax. 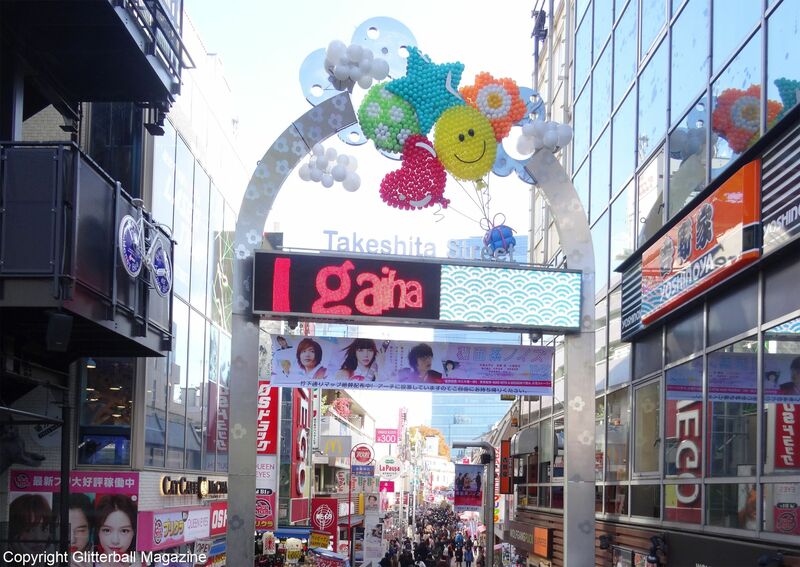 Shibuya is popular with Tokyo’s youth but offers something for everyone with cafes, restaurants and shops (Shibuya 109 is highly recommended!) selling fashion and entertainment. 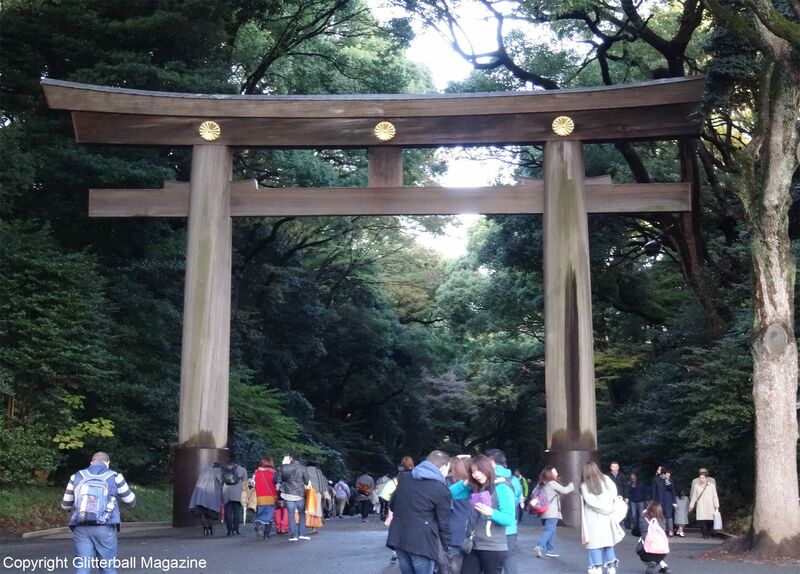 After a short walk from Harajuku Station, you’ll find everything from Yoyogi Park to the Meji Shrine, the entrance of which is Japan’s largest gate. 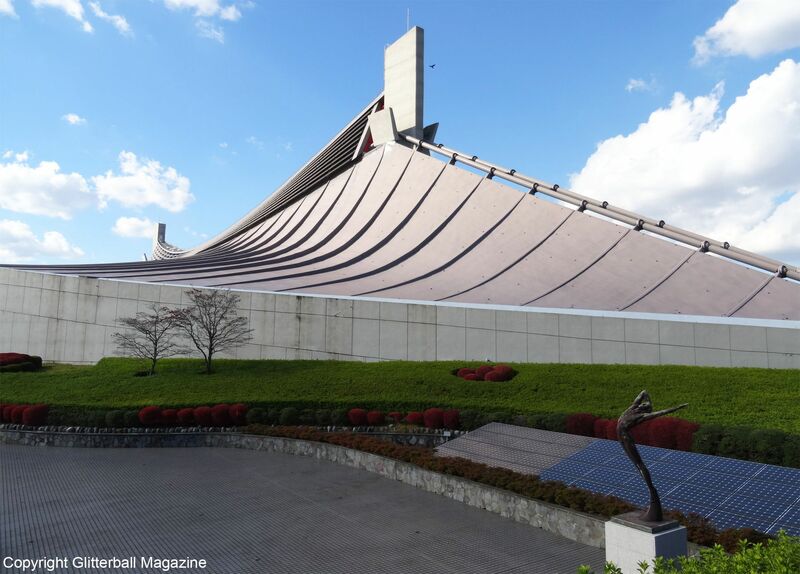 The park also features the Yoyogi National Gymnasium, the 1964 Olympics stadium designed by Kenzo Tange, one of the most impressive architects of the 20th century. 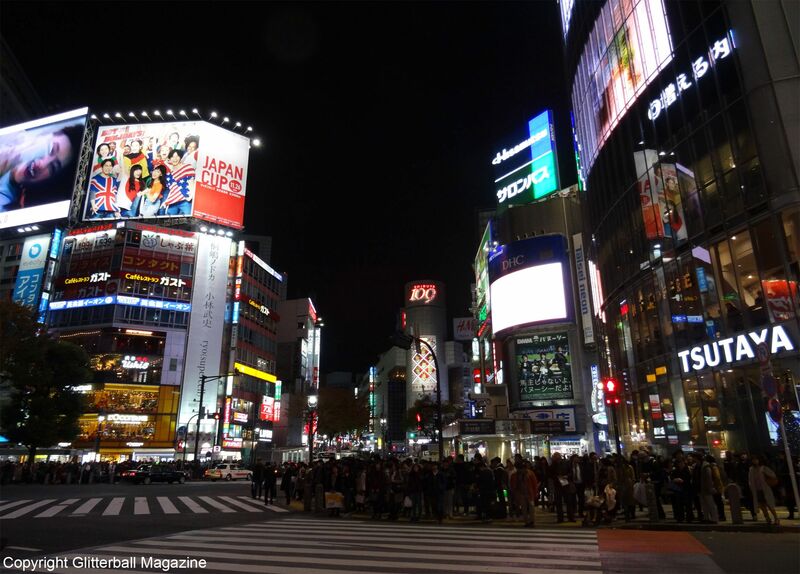 Make sure you make time to walk across the iconic Shibuya Crossing before leaving. 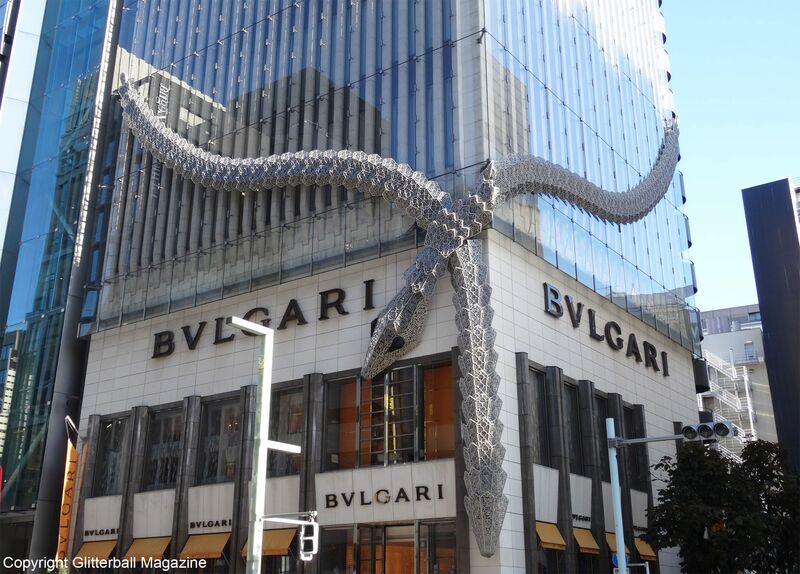 Harajuku is the place of dreams if you’re interested in fashion and want to explore Tokyo’s eccentric side. 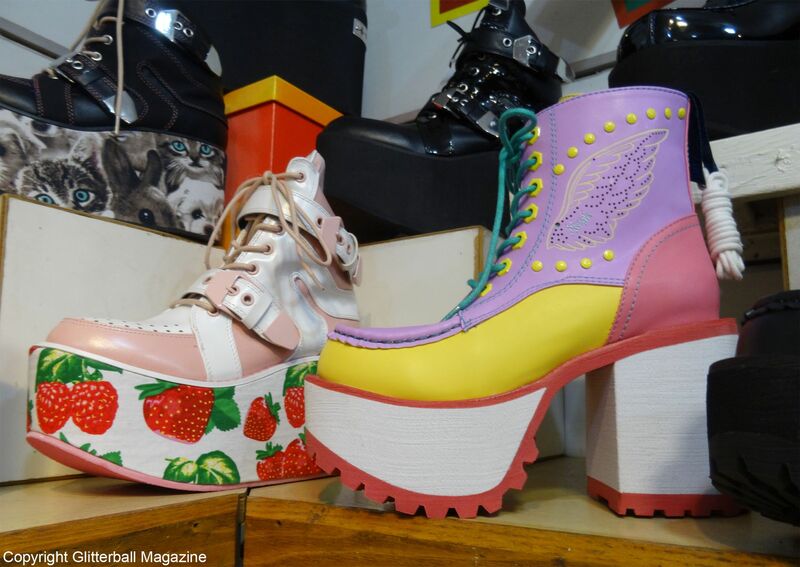 Discover unique Harajuku fashion brands along Takeshita Street or blow your budget on Japanese platform shoes at Tokyo Bopper. When you feel like stopping for a bite to eat, head to the Kawaii Monster Café for kawaii burgers, rainbow desserts and impressive performances by staff dressed in mesmerising Harajuku street fashion. 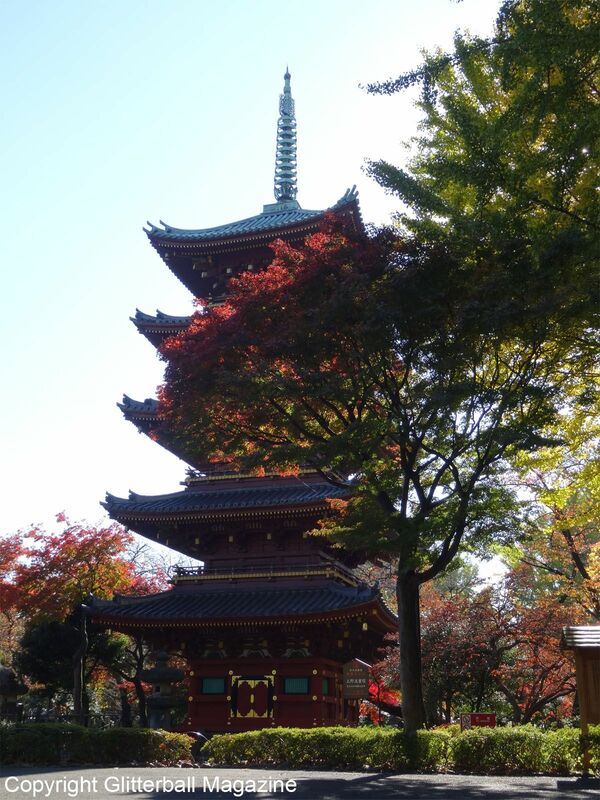 Opened in 1873, Ueno Park showcases Japanese culture with shrines, temples, museums and an adjoining zoo. 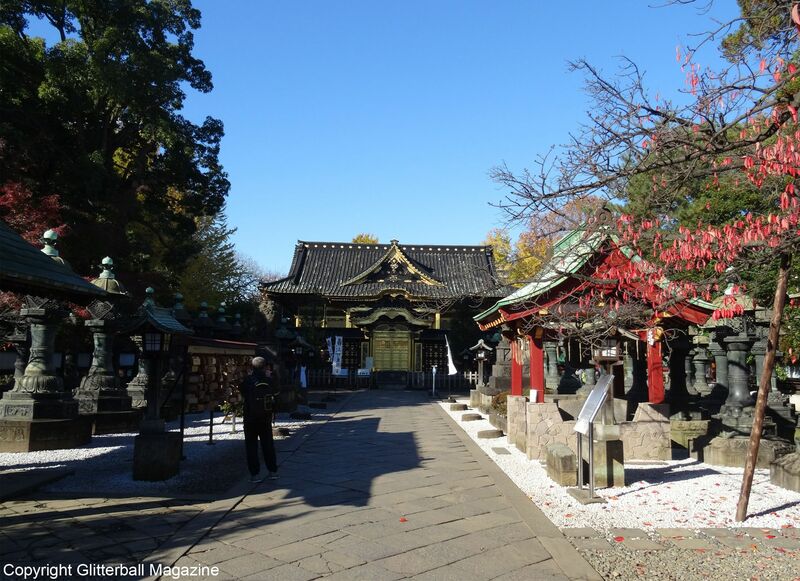 Admire classic Shinto architecture at Toshogu Shrine, which features stunning carving and gold detailing. Head to the Tokyo Metropolitan Art Museum to see famous artworks from the world’s finest artists or visit the Tokyo National Museum. 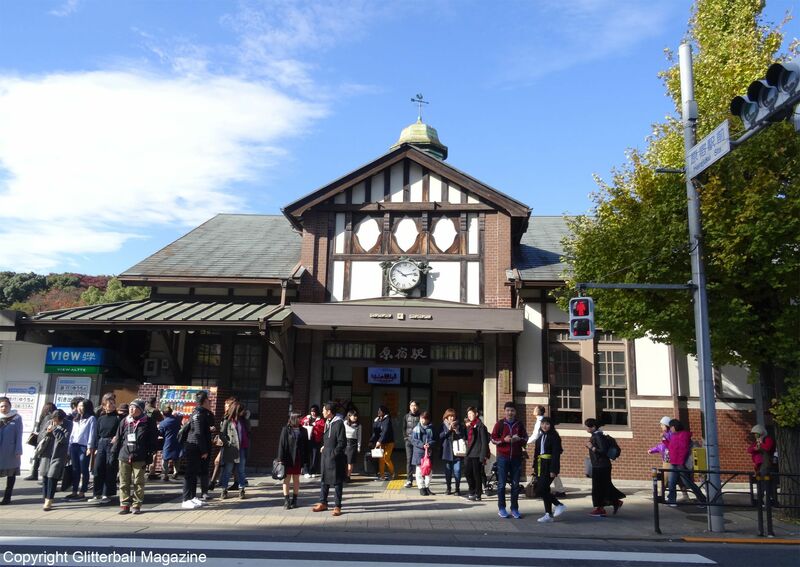 Finish your day at Ueno Zoo, Japan’s oldest zoo and see the panda, tigers, polar bears and elephants. 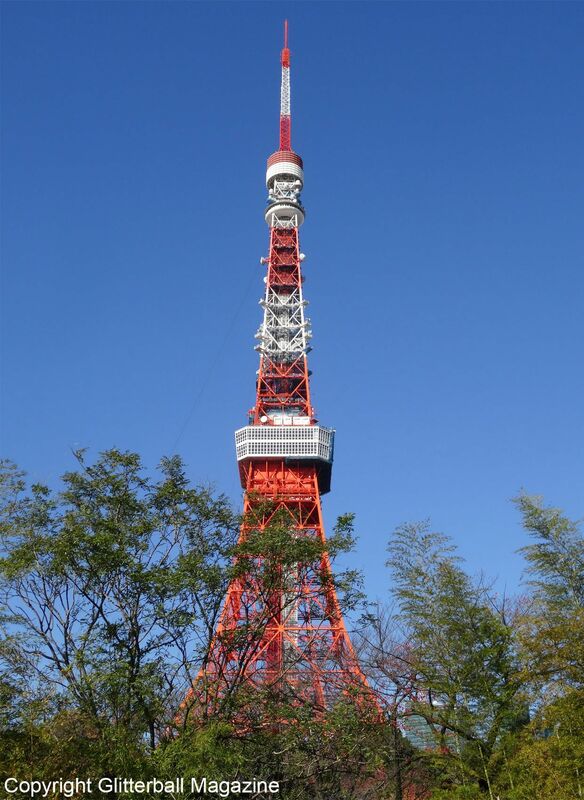 Get unrivalled views from Tokyo Tower and its two observation decks. Architect Tachu Naito took inspiration from the Eiffel Tower in Paris to create an eye-catching Japanese structure that stands at an impressive 333 metres tall. Opened in 1958, it complies to aviation safety rules with its distinctive colours. If you’re feeling adventurous, you can walk up the 660 steps to the first floor. 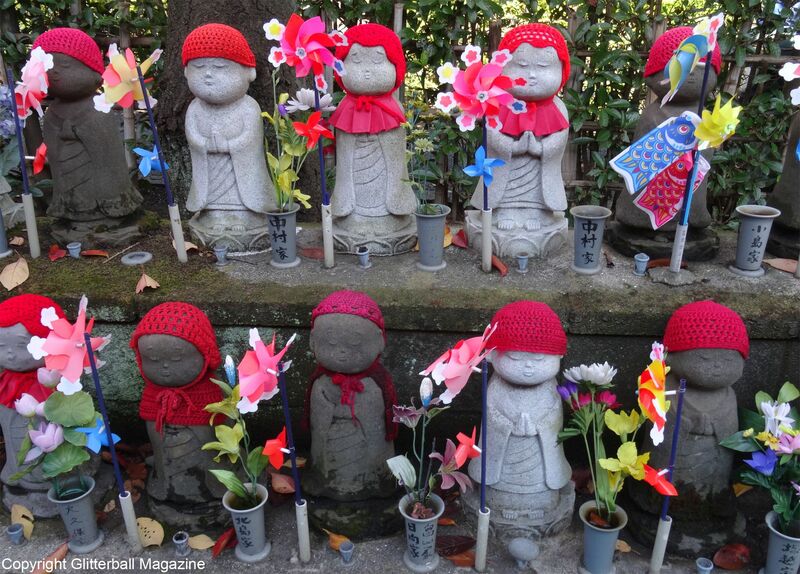 Less than ten minutes away, you’ll find Zojoji Temple and the quaint Jizo statues from the surrounding children’s cemetery complete with knitted hats, which represent deceased children. 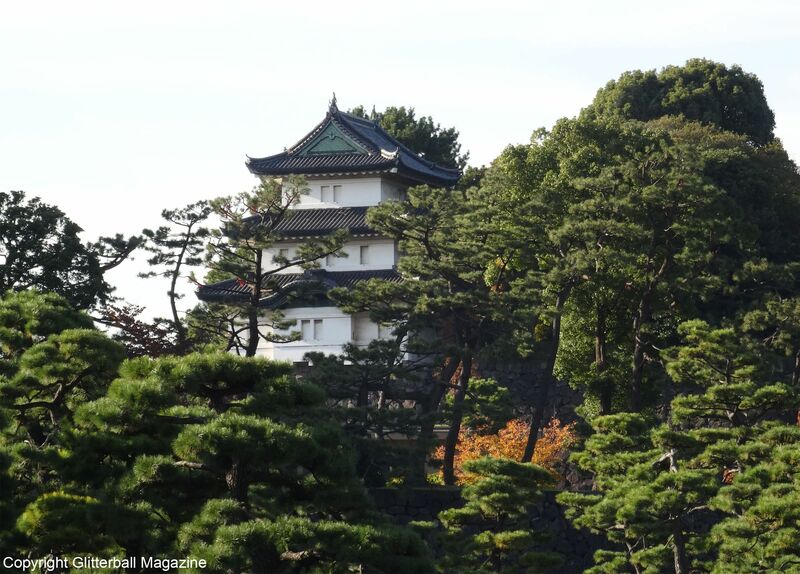 Find out where else I explored in Japan and check out why I fell in love with Osaka Castle.